Pick a service suitable for Your needs. Basic Webhosting package is designed to host simpler websites and e-mail addresses. For more complex websites and e-shops we have created packages PRO, TOP and POWER with significantly more server capacity. Easy and mobile friendly control panel. Mobile app for Android and iPhone users. 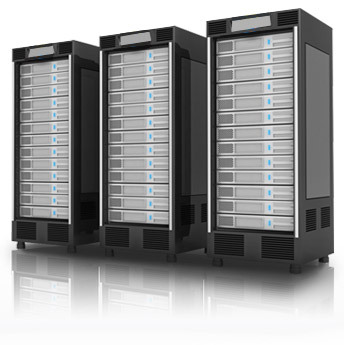 All webhosting data is backed up automatically each night and stored for 30 days. Free SSL certifcates in all webhosting packages. We also offer wide range of commercial SSL certificates.